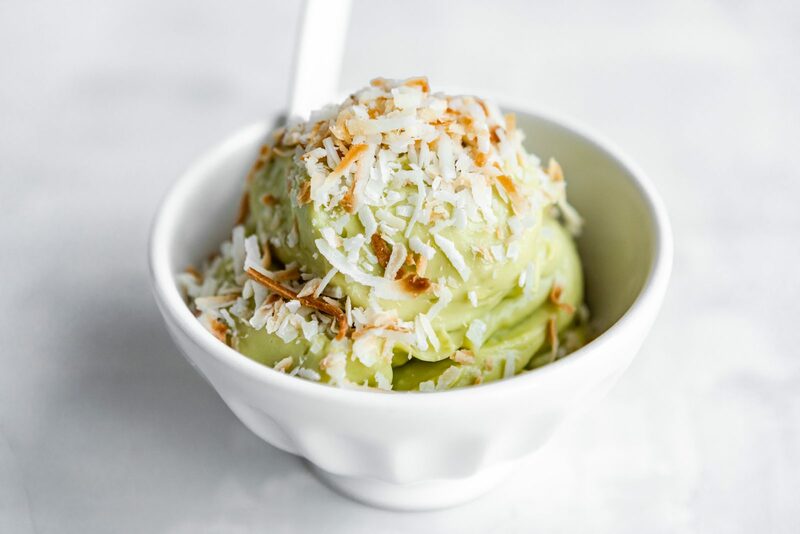 Place the avocado, lime juice and zest, coconut milk, and monk fruit in a high-speed blender. 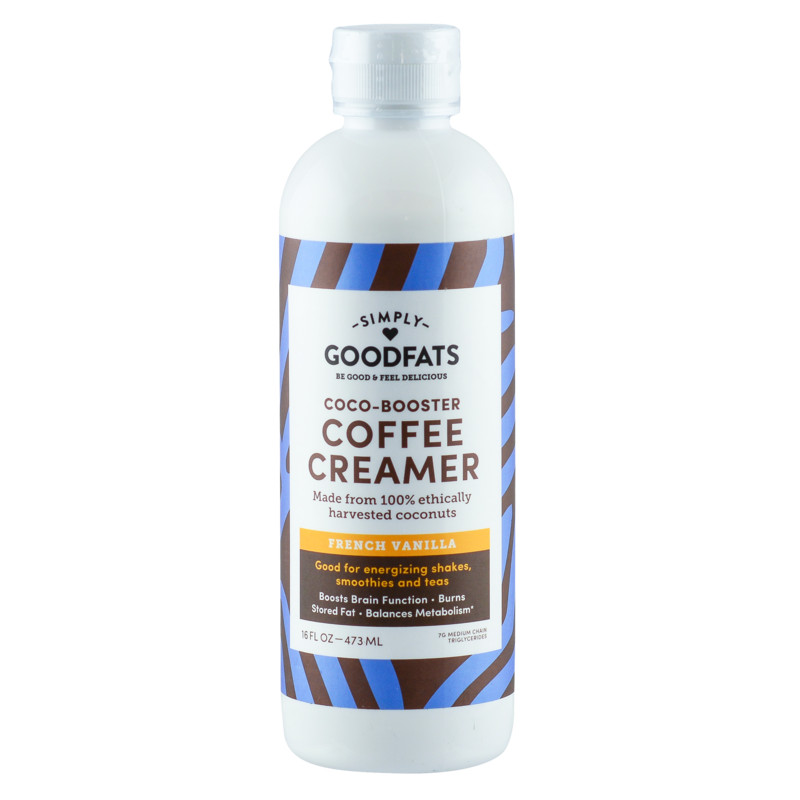 Once it has become smooth and creamy add the creamer and continue to blend until completely combined. To serve, top with the shredded toasted coconut. Enjoy immediately or store in an airtight container in the freezer for up to 1 week.